Penang is one of the most popular tourist attractions in the world. Situated on the Strait of Malacca, Penang is the only island city in Malaysia with the stunning scenery, tourist attractions and delicious local dishes… Besides, Penang attracts tourists by its special culture and traditional customs. 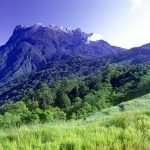 Traveling from Kuala Lumpur to Penang by train is one of the most popular journeys for travelers because it is the easiest and safest way to move in a long distance from Kuala Lumpur to Penang (Penang is about 350 km far from Kuala Lumpur). 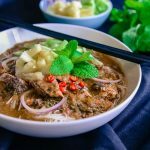 The following article will help you get the best preparation for your trip of exploring beautiful Penang. 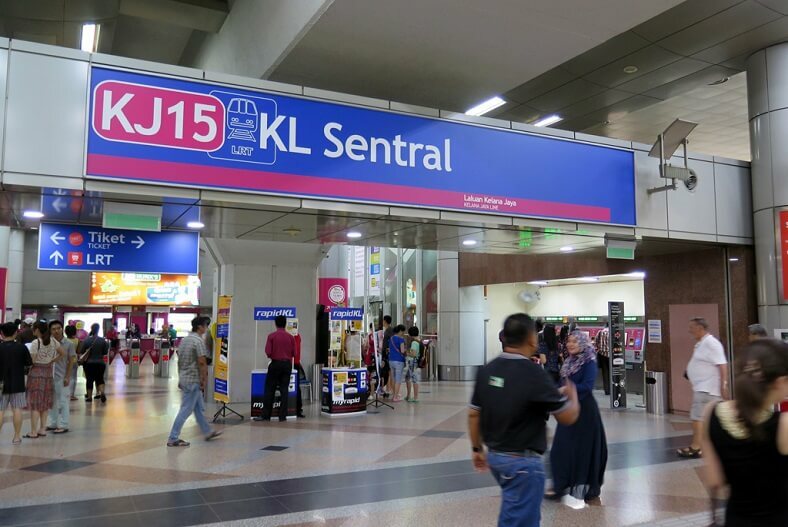 There are 2 ways of buying the train ticket: purchasing in person at the KL Sentral station in Kuala Lumpur city center or booking online tickets on many websites (for example: 12go.asia) where you can check the train time and ticket price conveniently. If you choose the first way, you go to the KL Sentral station, go upstairs to Level 2 and find the ticket counter. 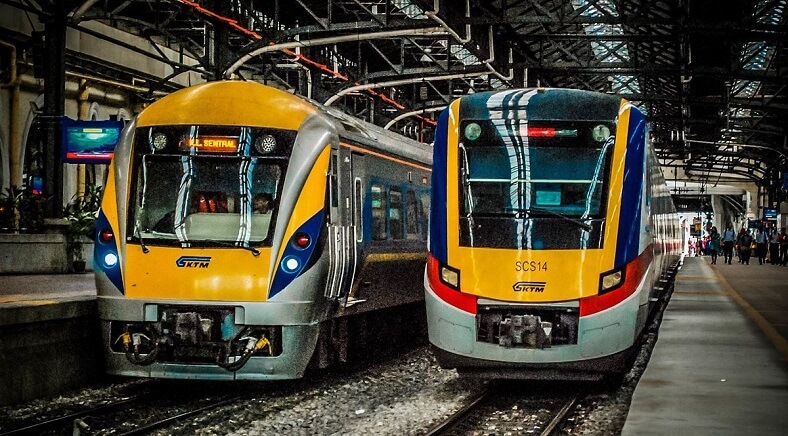 From Kuala Lumpur, each day there are 2 trains to Penang: Express train and Transit train (Express train is the rapid train stopping at some stations and Transit train is the slow train stopping at many stations). – The 1st class seat: 67RM (21$) for adults and 38RM (12$) for children. – The 2nd class seat: 34RM (11$) for adults and 21RM (7$) for children. Upper sleeper: 80RM (25$) for adults and 51RM (16$) for children. Lower sleeper: 89RM (28$) for adults and 60RM (19$) for children. Upper sleeper: 40RM (13$) for adults and 27RM (9$) for children. Lower sleeper: 46RM (15$) for adults and 33RM (11$) for children. – The 3rd class seat: 19RM (6$) for adults and 12RM (4$) for children. Traveling from Kuala Lumpur to Penang by train, you will save about 90$ compared to traveling by plane. If you choose the Transit train, you also save the money for a night in the hotel, therefore the total cost you can save may be up to 120$. Besides, in term of time, if you measure the waiting time in 2 airports, going by Express train is probably faster than going by plane. However, you have to get the ferry to Penang because all the trains will stop at Butterworth station (that will not happen if you go by plane) so to save the hotel fee in Butterworth station, the Transit train is a better choice for you. 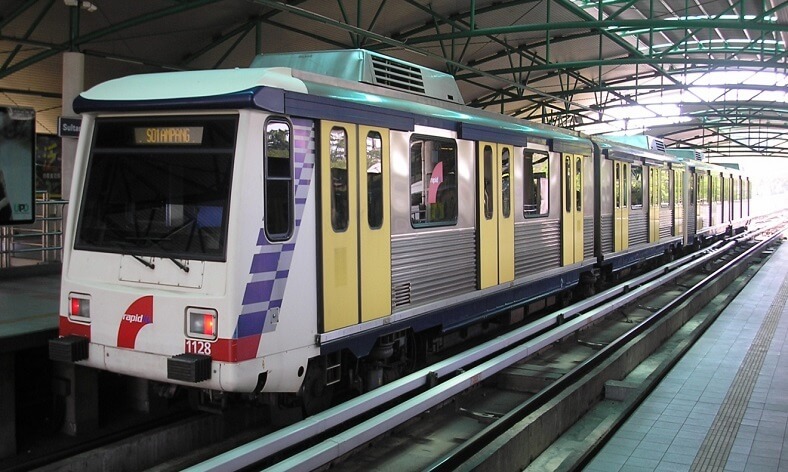 In next July, the new Electric Train Service from Kuala Lumpur Sentral Station to Butterworth station will be put in operation. There are 2 electric trains per day at 9:00 and 20:00. The ticket will be sold in Kuala Lumpur Sentral station and at the present, you can book in advance at the price of 59RM (about 14$)/ticket. It takes about 3.5 hours from Kuala Lumpur Sentral station to Penang (saving 1-2 hours compared to going by the current train). 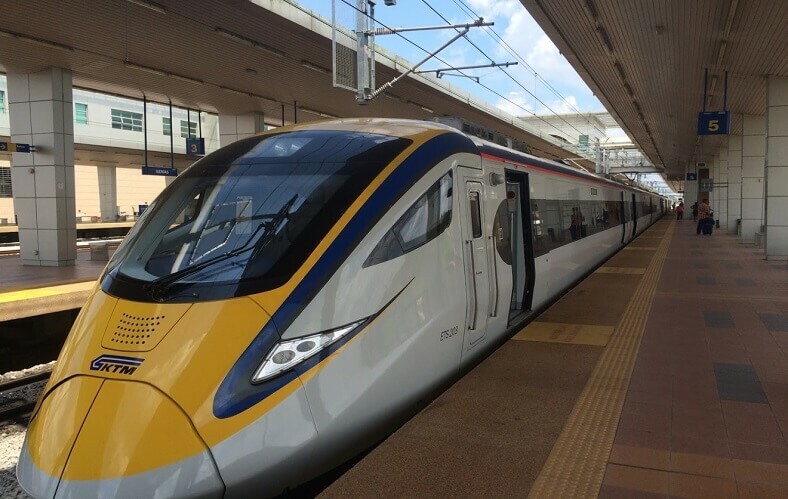 According to the director of Keretapi Tanah Melayu (Malaysia’s national railway service), Mohd Zain Mat Taha, the new train will run at the maximum speed of 160hm/h and it can take 350 passengers. In addition, the praying rooms are designed to make the passengers feel most comfortable and reliable. About 10 minutes before starting, all the barriers will open to allow people to get on the train. Based on the seat number on the ticket, you will find your place on the train. The railway system in Malaysia has a good quality (compared to that in many other countries in South East Asia). The seats on the train are very comfortable but the carriages are quite cold so you should bring warm clothes or blankets like local people. In addition, the lights are turned on all night so you may have sleeping troubles. To have a good sleep, you are recommended to choose a sleeper. Depending on your interests and budget, you can choose upper or lower sleepers. Choosing the upper one will help you saving some money while choosing the lower one will provide you a window for sightseeing. Each cabin has a private clean bathroom. The advantage of choosing a sleeper is that you are free to talk with your roommates during the journey. The destination is Butterworth station. From here, you buy the ferry fare to continue the trip of exploring Penang. Almost all of passengers on the train come to George Town and if you are one of them, you need to take the ferry. It takes 2-3 minutes to walk from the train station to George Town in Penang. The fare is 1.2RM (0.4$) for adults and 0.6RM (0.2$) for children for 2-way tickets. 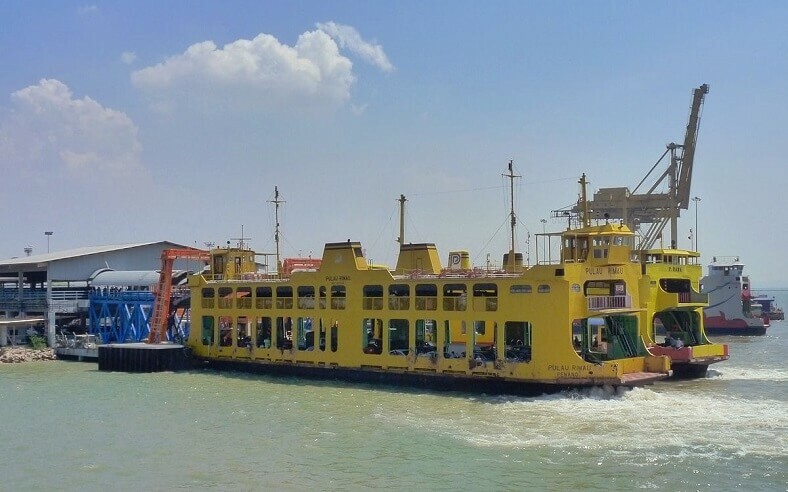 The ferry starts from 5:30 to 00:30 daily and a ferry ride takes 10-15 minutes. • You must be at the station 30 minutes before the train starts. The terminus of the train is Langkawi station so you have to pay attention and listen to the speaker to get off at Butterworth station. • The carriages are very cold at night, so remember to bring warm clothes or blankets. The train runs smoothly so you will sleep well if being warm enough. • The train sells food and drinks, the price is about 2.5RM – 5RM (0.6$ – 1.2$). • The toilet is quite clean. • At KL Sentral station, there are many grocery stores and food stalls for you to buy. We hope the above information will useful for you. Have a good trip to Penang!